Adventist Church president Ted Wilson praises the Adventist Mission-funded project as an example for others. 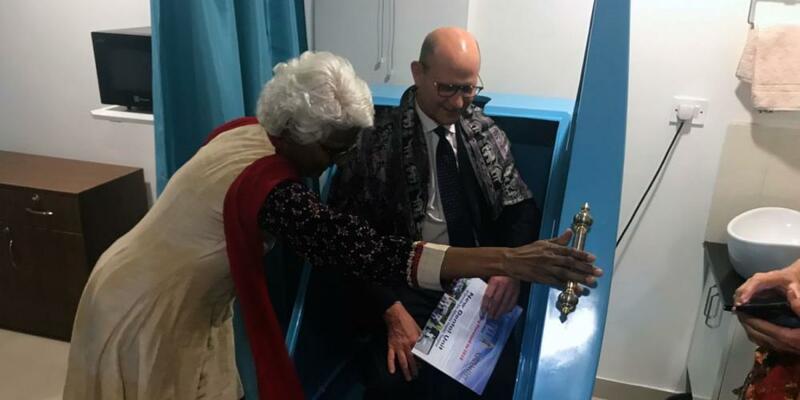 Ted N.C. Wilson, president of the worldwide Seventh-day Adventist Church, declared a new Adventist Mission-funded wellness center in India to be a miracle that should be replicated around the world. 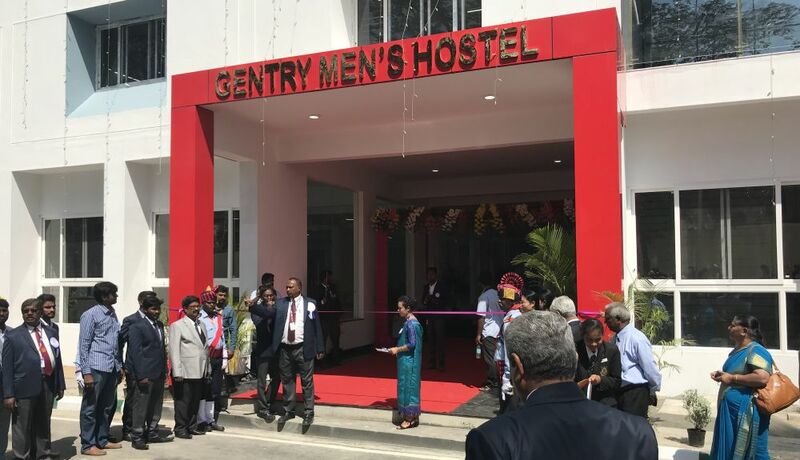 The Vibrant Life Medical and Wellness Clinic, which opened in the Indian city of Bengaluru in January 2018, is the first Adventist Church-owned “urban center of influence” in the country of 1.3 billion people. Wilson, while touring the four-story center, marveled at its medical consultation rooms, exercise facilities, seminar hall, pharmacy, lobby area with GLOW sharing tracts, and planned health-food and book store. 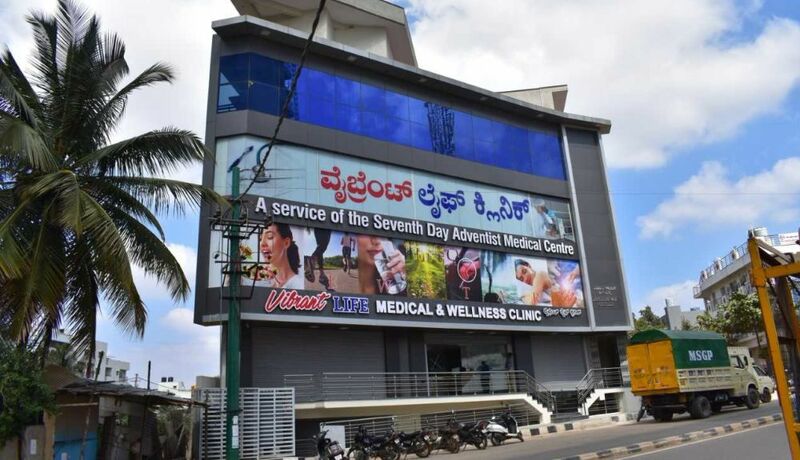 It is a miracle that took three years to grow from a corner of the Seventh-day Adventist Medical Center, the only Adventist hospital in Bengaluru, to the current site, said Dr. Narendra Rao, 63, who runs both the wellness center and the hospital. He recalled describing his plans to Wilson at a major Adventist health conference in Geneva, Switzerland, in 2014, and being impressed that Wilson prayed for him and the project. Shortly afterward, Rao started the process of applying for financial assistance from the world church’s Office of Adventist Mission to open the wellness center. Adventist Mission extended a grant in 2016, and Rao secured a five-year lease on an unfinished building in September 2017. The Vibrant Life Medical and Wellness Clinic was born four months later. 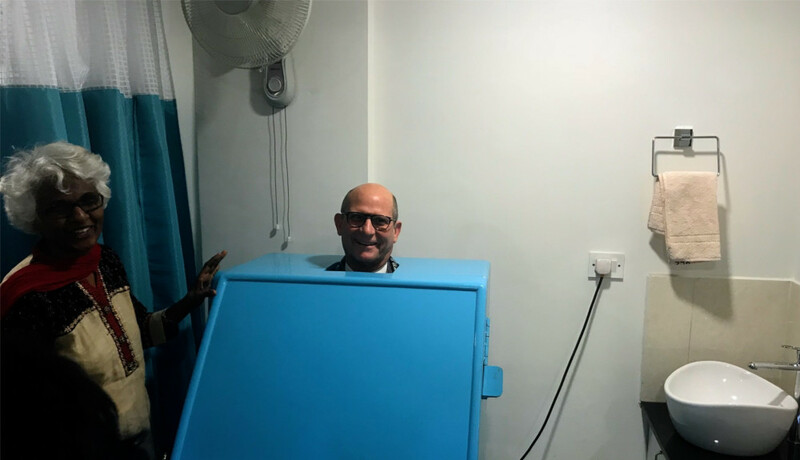 Although the clinic has only been open for a few weeks, its medical team of five full-time employees and 10 consultants already see 10 to 15 patients daily. Plans are in the works to increase the number of patients through advertising and the health-food store. “We believe that it is God who started the process, and it is God who will lead us through,” Rao said. 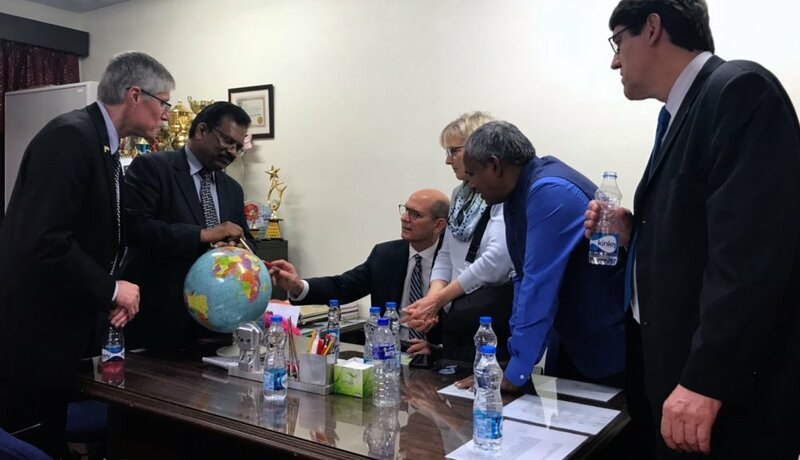 He stressed that affluent people remain largely unreached in India, where the Adventist Church has about 1.5 million members, and he noted that no medical facility exists in the upscale neighborhood where the wellness center is located. “The rich and educated are unreached in our country,” he said. 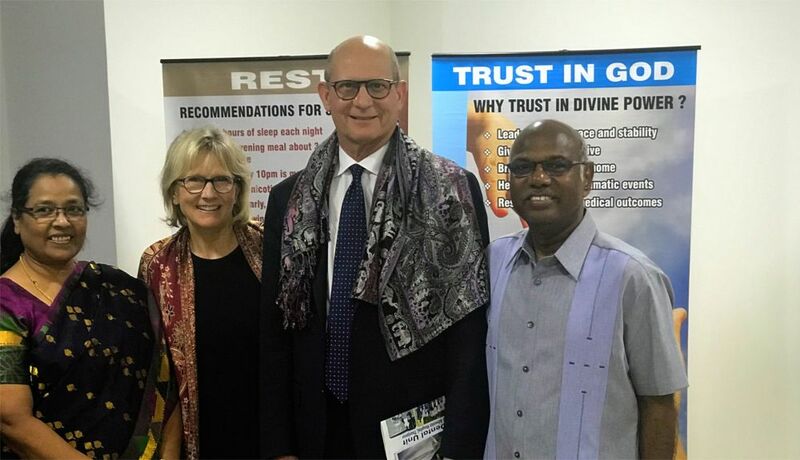 His wife, Dr. Daisy Rani Rao, a lifestyle medicine consultant at the wellness center, said she was eager to see what the Holy Spirit would do as patients become healthier. “Through wholistic care, barriers against Christianity are broken down. They want to know, ‘What makes you guys like this?’” she said. 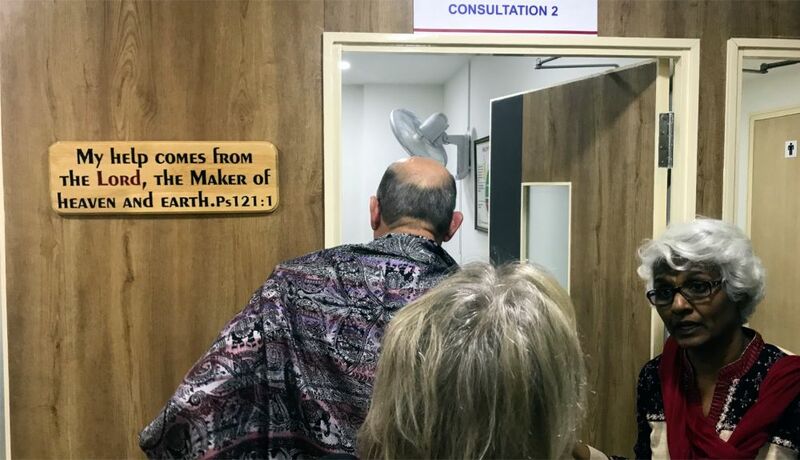 Wilson and his wife, Nancy, visited the clinic on the night of Feb. 10 while on a two-week trip to encourage church members in Germany, Portugal, India, Nepal, and Uganda. 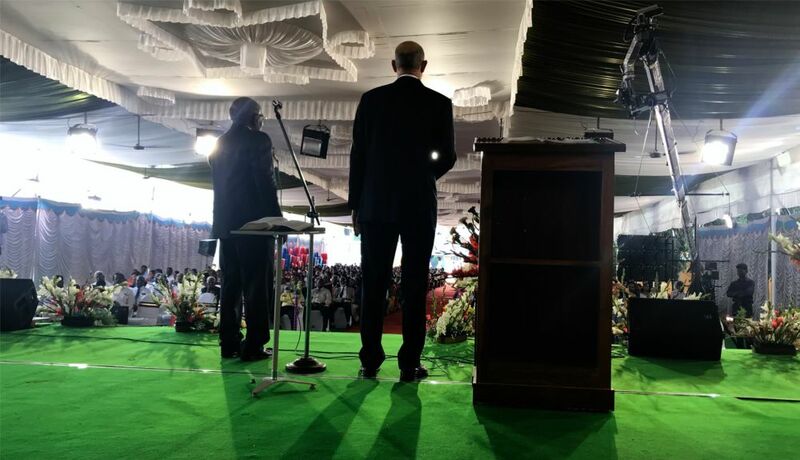 In India, he also attended the opening of new men’s and women’s dormitories at Lowry Adventist College in Bengaluru; broke the ground for a new headquarters for the South Central India Union in Bengaluru; dedicated a new translation of Ellen White’s “The Great Controversy” in the Tamil language; and spoke to three audiences of about 1,000 church members each in Bengaluru, Hosur, and Kolkata. At the wellness center, he and a small team of church leaders spoke approvingly of its activities. 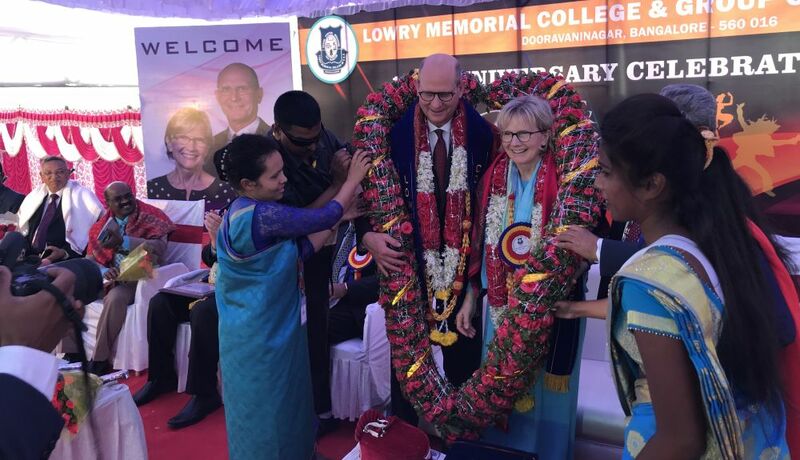 Wilson voiced hope that similar activities and wellness centers would be initiated elsewhere in India and beyond — and they would become self-supporting. 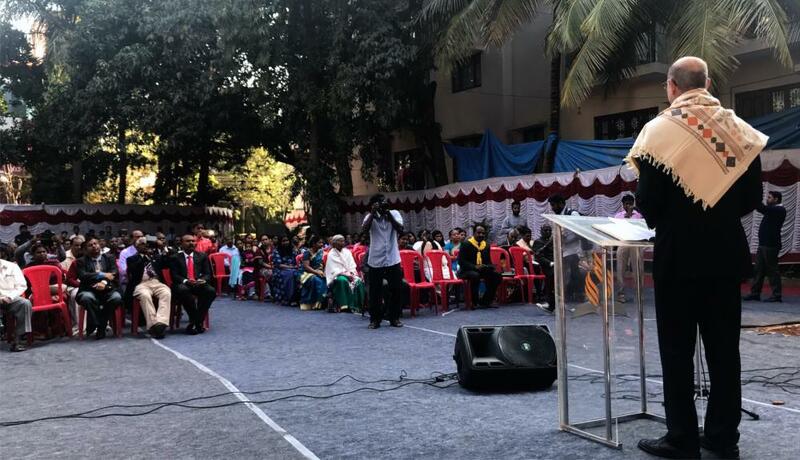 Tentative plans are under way to open three more centers of influence in three other Indian cities in 2019, said Ezras Lakra, president of the Adventist Church’s Southern Asia Division, whose territory includes India. Adventist Mission, whose funds come from donations and the Annual Sacrifice Offering, has extended grants to about 60 urban centers of influence, most of them over the past two years. 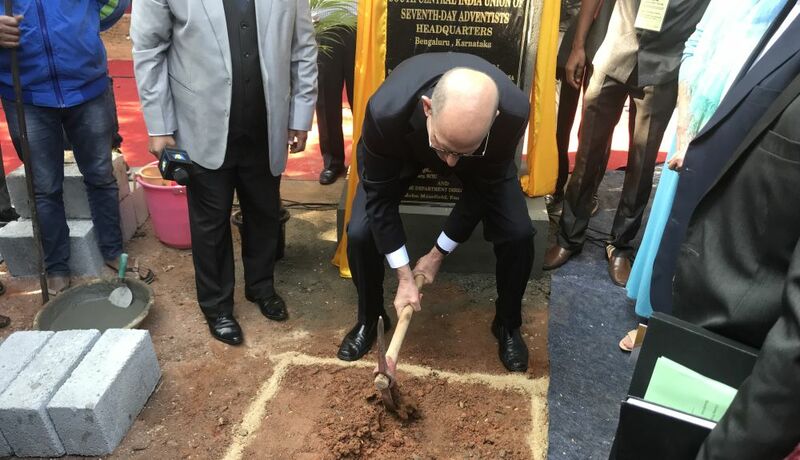 Gary Krause, director of Adventist Mission, said by e-mail that he was heartened by the positive reports about the wellness center in India. After Adventist Appeal, Uganda’s President Moves to Abolish Sabbath Exams Ted N.C. Wilson makes a personal appeal during a visit to the president’s official residence. Disowned Nepali Teen Wins Souls Through Volleyball Man Bahadur Rai grew tired of living in fear of the spirits that supposedly inhabited his home.